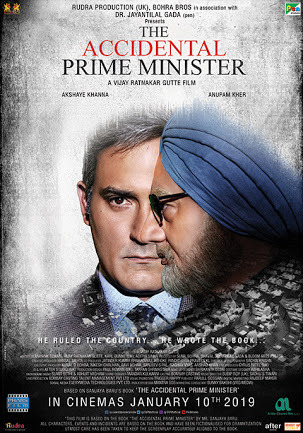 Anupam Kher’s film ‘Accidental Prime Minister’ has targeted Dr Manmohan Singh who served for two terms and may be again acceptable for the job if his party regains power. But his tormentor Narendra Modi seems to be out of breath even before his first term is over. Disillusionment with him is so widespread and deep that people of India may not bear with him for another term. As the general elections approach again the difference between the two needs to be examined. Manmohan Singh’s government gave this country Right to Information, Mahatma Gandhi National Rural Employment Guarantee, National Food Security, Scheduled Tribes and Other Traditional Forest Dwellers (Recognition of Forest Rights), Right to Fair Compensation and Transparency in Land Acquisition, Rehabilitation and Resettlement, Criminal Law (Amendment) also known as Nirbhaya, Right of Children to Free and Compulsory Education, Street Vendors (Protection of Livelihood and Regulation of Street Vending), Prohibition of Employment as Manual Scavengers and Their Rehabilitation Acts, some benefits of the earlier mentioned ones of which have reached people while the latter ones are still to yield any results. However, the Narendra Modi government has hardly done anything benefits of which have touched the lives of common people. His Jan Dhan Yojna and Ujjwala schemes have come a cropper. While during Manmohan Singh’s government you could hear people talking spiritedly about RTI, MNREGA, Forest Rights Act, etc., in Narendra Modi’s government one doesn’t hear anybody talking about Jan Dhan or Ujjwala with same enthusiasm, except for in government sponsored advertisements. Demonitisation, which was really ‘remonitisation‘ as the government brought back bigger denomination notes, betraying the reason that it was meant to be an action against ending black money, and implementation of Goods and Services Tax have made a dent in economy from which it is still recovering. A common perception now is that Narendra Modi-Arun Jaitley have little understanding of the economy and the government has been manipulating data to show better results. The duo was unable to retain competent experts like Raghuram Rajan and Urjit Patel with the government. The Narendra Modi government’s biggest failure has been on the law and order front. Hardline elements of Hindutva brigade appear to have had a free hand in perpetrating criminal actions which have terrorised the society at large. While Member of Parliament of Bhartiya Janata Party Raghav Lakhanpal Sharma attacked the residence of Senior Superintendent of Police of Saharanpur in April 2017, various fringe elements attacked Muslim citizens on the suspicion of having consumed beef or simply when they were carrying cattle, some of these perpetrators were garlanded by central minister Jayant Sinha in Jharkhand. Yogi Adityanath government has indulged in encounter killing of more than fifty people and if police is not killing citizens, then mob is killing policemen in Uttar Pradesh. Legislators threaten people who feel insecure under the present dispensation with bombing, something for which a person associated with left wing ideology could be labeled as urban-naxal and put behind bars. Narendra Modi has probably travelled abroad more frequently and widely than any other PM. However, his foreign sojourns did not do any good to India’s relationship with most countries, especially, its neighbours. Prime Minister of Pakistan Imran Khan has shown rare goodwill gesture by opening the corridor to Kartarpur for visit of Sikh pilgrims from India to Darbar Sahib Gurudwara in Pakistan without the requirement of passport-visa. Narendra Modi appears to be caught in the politics of anti-Muslim and anti-Pakistan that his party is traditionally used to. 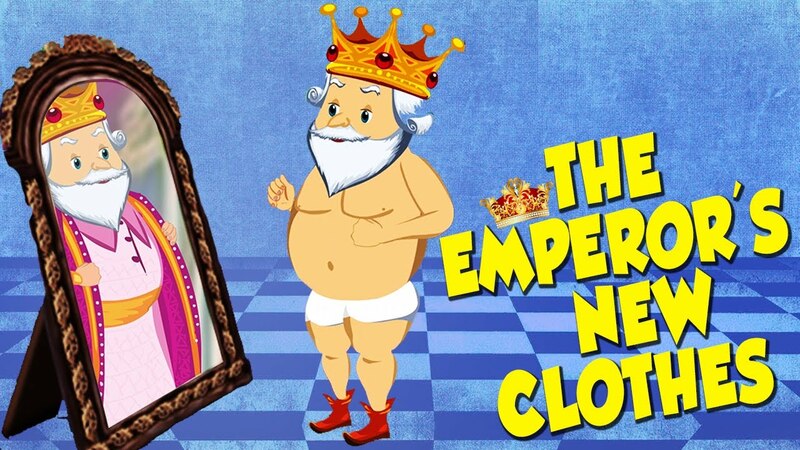 He is not able to grow out of his 56 inch chest size syndome, declared publicly during last elections, to respond to the friendly overture from neighbour. On the other hand, it is unclear what the most bravado action of surgical strike achieved for India, for cross border terrorist incidents continue unabated. Relationship with Pakistan during Manmohan Singh’s regime had improved relatively. In spite of the terrorist attack on Mumbai that government did not take an intransigent position of not engaging with Pakistan. Narendra Modi is constrained to use icons of freedom movement led by Indian National Congress like Mahatma Gandhi, Sardar Patel and Subhas Chandra Bose to counter the Nehru-Gandhi dynasty of Congress, as he knows that ideologues of his parent organisation Rashtriya Swayamsewak Sangh like Hedgewar, Savarkar and Golwalkar will not go down well with masses as they were not faithful to the freedom movement of this country. Having formed the government with just 31% of the votes, incidentally the lowest vote share of any party to have won majority of Lok Sabha seats, Narendra Modi has also deserted some of the RSS agenda like anti-reservation in any attempt to gain wider acceptability. As the next Lok Sabha election is approaching, the Ram temple issue has started dominating the political narrative as if this is an important demand of all Hindus. Without having solved any of the major problems facing the country like farmers’ suicides or child malnourishment, unemployment or sub-standard education and health care system, Narendra Modi government is clearly fanning this issue. People in Kashmir and Assam are more disenchanted with the government after BJP came to power. BJP projects itself to be a champion of women’s rights when arguing for banning the practice of triple talaq among Muslims but is against the right of Hindu women of menstruating age to enter Sabarimala temple in Kerala. Narendra Modi’s estranged wife Jasodaben has been denied a passport lest she will cause embarrassment for him abroad. As if India didn’t have enough problems to cope with, BJP government has added a totally unexpected problem to this list because of its love for cow. Stray cattle, which were once domestic but now have no buyers, are roaming around freely destroying standing crops in field. This one issue alone may be enough to decisively turn the tide against BJP in the next elections. 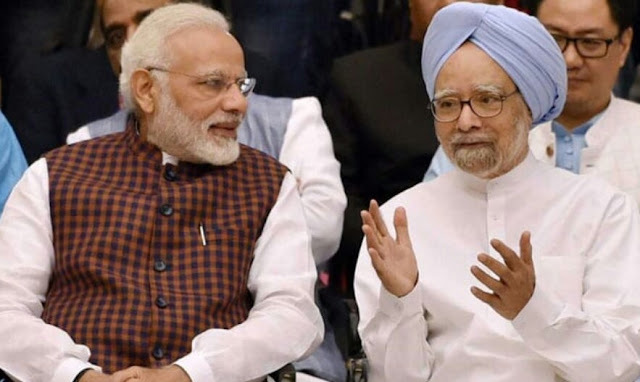 All the above-mentioned things point to the fact that Narendra Modi has mismanaged governance compared to the Manmohan Singh government. Narendra Modi consolidated his position after the 2002 Gujarat communal violence by polarising Hindu votes first in Gujarat and then in the whole country. He used false promises to lure some other sections of society. Ambani and Adani provided him the definite financial advantage over other parties and leaders within BJP. He sailed through in the 2014 elections based on these factors but now it appears to be an accident to the people of the country. Never before the people have ridiculed any PM with epithets for his false promises like being used for Narendra Modi nor has any PM lowered the dignity of office with action such as putting on an expensive coat with his name inscribed on it in the form of strips.